Our second generation family owned business depends on satisfied customers – that’s why no job is ever considered complete until you are 100% satisfied! You don’t have to pay top dollar to get top quality service. 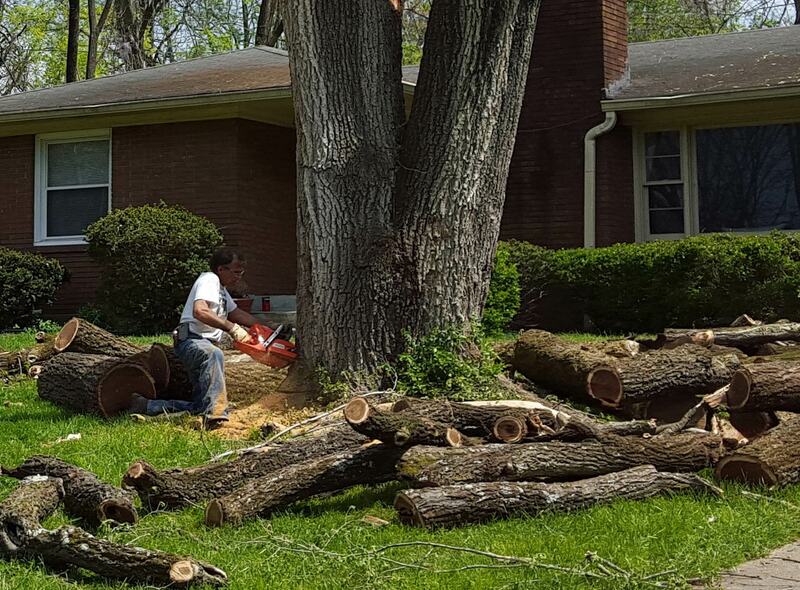 Every service, from trims to complete tree and stump removal services, is competitively priced. 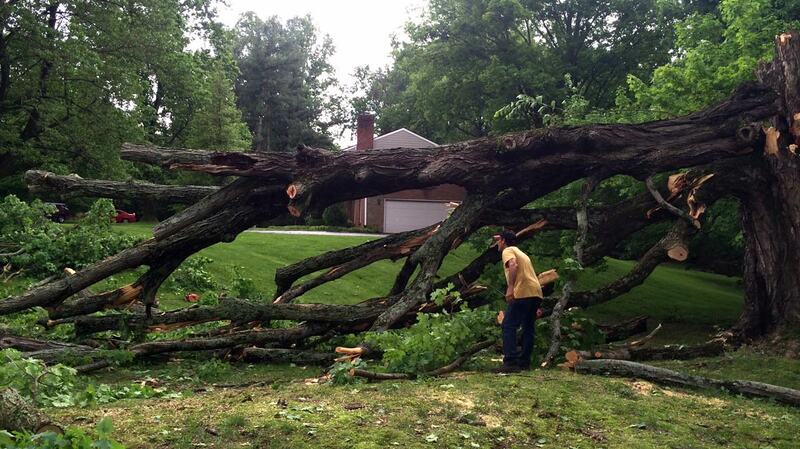 Been turned down by other tree removal companies in town because your trees are too large? We offer crane services and can handle even the largest jobs! When it comes to trees, look no further than Kenny’s Tree Service. From trimming and tree health inspections to the complete removal of dead trees and wood, we have the knowledge, to get the job done. Put our family to work for yours today! We are a second generation company which has served the area for 43 years. Give us a call today – We can’t wait to hear from you!